Mobile Mark Antenna Solutions unveils the 9-cable LTM944 Series Multiband Antenna for the latest generation of 5G-ready Routers & Gateways covering Dual Carrier 4xLTE MIMO, 4xWiFi MIMO, and GNSS. This new 9-in-1 model expands Mobile Mark’s LTM Antenna Solutions line that has become the industry standard for Public Transit Communications, Public Safety and Vehicle Fleet Management. The latest addition contains NINE separate antenna elements housed within a single antenna radome. There are four Cellular/LTE elements, four WiFi elements and one GNSS element covering both GPS & Glonass. The LTM900 Series can also be configured with fewer elements, for example without the WiFi elements or with fewer WiFi elements. Mobile Mark, Inc. designs and manufactures site, mobile, device, embedded and covert antennas for 137 MHz – 9 GHz.  Applications include GPS Tracking & Fleet Management, Cellular GSM/CDMA, LTE, WiMAX, WiFi, RFID, Public Safety, Military and Machine-to-Machine (M2M). Engineering and custom design services are available. Mobile Mark’s global headquarters, which include a manufacturing plant and research facilities, are located near Chicago, IL. An additional manufacturing and sales facility is located near Birmingham, UK. 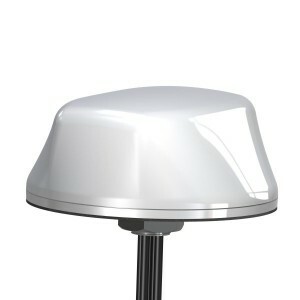 Further information on Mobile Mark’s WiFi Antennas can be found on our website: www.mobilemark.com.